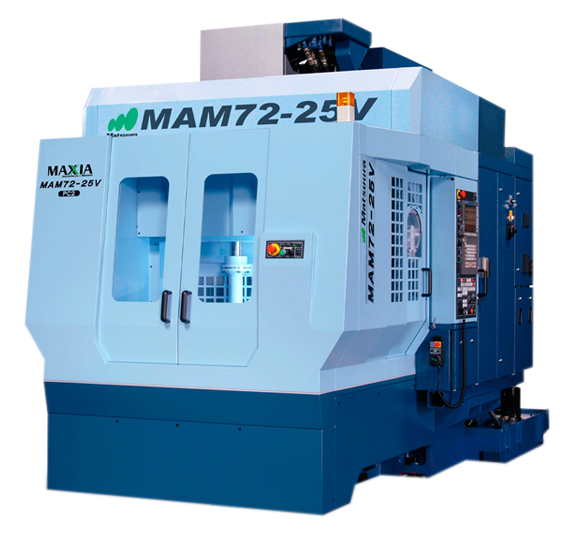 a little more about the MAM72-25V . . . Specialist Tombstone fixturing & fixture design service available enabling you to rent Offline Pallets permanently set up for your components. Spare Offline Pallets are available to maintain complex fixturing set-ups ready to respond to short notice orders.